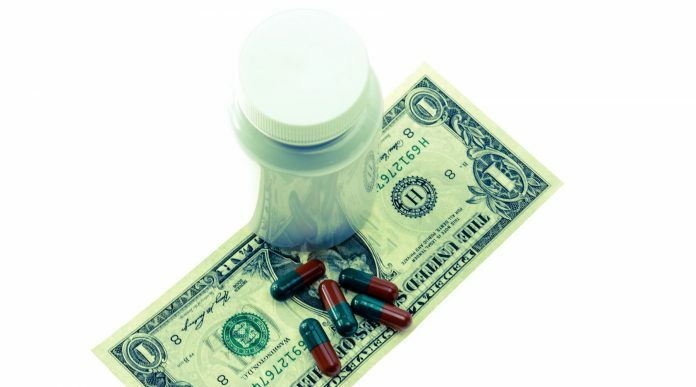 According to www.forbes.com, 50% of people file for bankruptcy as a result of medical debt. When you have made the choice of going without the medical insurance, you need to deal with the various consequences that it has. Whether it is planned or it is unplanned, it is obvious that each and every medical procedure will cost a lot of money to you. When there is no medical insurance, it is obvious that you will be responsible for paying the complete cost. 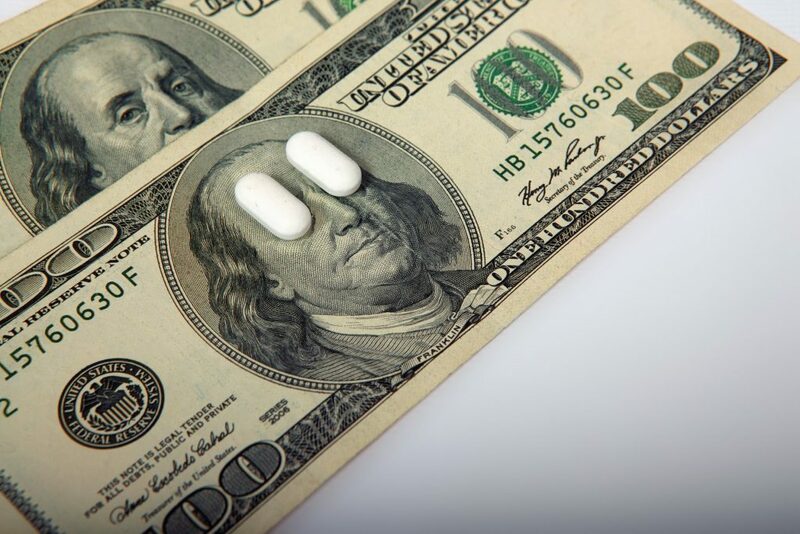 If you are not capable of affording the health insurance, it is important that you take the proactive approach of dealing with the medical bills. As the cost of the various healthcare facilities has started increasing, people find it extremely difficult to manage the different healthcare costs, even when they have medical insurance. It is crucial to remain proactive because the medical bills can be responsible for bankruptcy. If there is no medical insurance, it is crucial that you think about a proper plan for clearing your medical bills. Given below is a list of the ways that you can take into consideration for paying your medical bills. You need to understand that hospitals, as well as doctors, charge a different fee when you are visiting them in order to get your health checked. You need to make calls and understand the total fee that all of them charge before you are getting sick so that you know the place, which is affordable. In this manner, during any case of emergency, you can rush to the hospital that charges the least amount of fees. This is going to help in saving a lot of your money and your medical bills will also be reduced. Therefore, shopping around for urgent cares, doctors, as well as hospitals, is extremely important. Most of the doctors’ offices tend to charge low rates if an individual does not have the medical insurance. However, it is important that they ask for a particular discount. For numerous services, the doctor or the hospitals can give the reduced rate especially if you decide to pay in advance. For instance, you have the option of saving money if you are paying for the delivery of your baby beforehand instead of deciding to pay it after the delivery. This option is also available for numerous medical tests as well as elective surgeries. Although it is not going to be helpful for emergency situations, it can still save a lot of money on medical bills. As soon as you have received the bill of your hospital, you need to call up the authorities and set up the payment plan almost immediately. There is a chance that the hospital is going to lower the total payment amount, especially if you are capable of clearing the complete payment as soon as you receive the bill. If there is money available, you need to clear the payment as early as possible, and it is important that you set up the proper payment plan. Ensure that you are not waiting to make the call because there is a high chance that the doctor’s office or the hospital can send you over to the collection agencies in almost 90 days. It is going to be even more difficult to negotiate a term with the collection agency. Instead of spending a lot of money on purchasing the necessary medicines, it is a good idea to ask the doctor for the free samples, when he is providing the prescription to you. Doctors normally have a lot of free samples, which they can give to the patients easily. Moreover, you also have the option of asking for the general versions of the medications from your pharmacy or your doctor, which do not cost as much. You can also qualify for the prescription assistance program. In this case, the different drug companies will be responsible for getting your medicine at the price, which you are capable of paying. You need to keep shopping around for the pharmacies, which offer the medicines for a low cost. Numerous people also think of consolidating all the medical bills. If you are also thinking of doing the same, it is crucial that you go through the reviews of top debt settlement companies. If you have chosen to not have the medical insurance, it is crucial that you set a certain amount of money aside every month so that you can cover the medical expenses, especially during the cases of emergency. It is your duty to save $100 every month for covering the bills of the doctors as well as purchasing the various medications. However, if you are falling seriously ill without insurance, there is a high chance that you will have to declare bankruptcy. Moreover, if you are choosing to go without the medical insurance, chances are that you are going to face fines under the Act of Affordable Care. You need to ensure that you are setting aside money for covering these fines as well. The fines are going to be due when you will be paying the taxes every year. It is important that you consider getting the deductible health insurance along with the savings account. This insurance is considered to be the cheapest option that you have and this will also protect you especially in cases of serious medical situations. You have to pay all the necessary medical costs from your pocket until and unless you meet the deductible. The health savings account makes it possible to make contributions, which can be used for your deductible, and there will be no charges for the interest earned. Health insurance is definitely a must. It is considered to be one of the most important necessities that a person should have as it protects from the various medical bills. It will also be easy for you to opt for medical care, whenever you are going to require it. You are not going to face any kind of problems in times of emergency medical situations. Next articleModern Mattresses To Gear Up Your Bedroom!